kaydon Custom Bearings, Kaydon HS Slewing Ring Bearing, Kaydon KH Slewing Ring Bearing, Kaydon MT Slewing Ring Bearing, Kaydon RK Slewing Ring Bearing, Kaydon Real Slim TT Turantable Bearing, Kaydon Ultra Slim Bearing, Kaydon Real Slim MM Metric Bearing, Kaydon Real Slim Sealed Bearing, Kaydon Real Slim Open Bearing, etc. 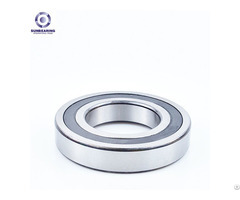 Business Description: A&S Transmission Co., Ltd. is a global supplier of bearings for various industries, especially in mining, hydropower and petroleum industries. Having a long-term cooperative relations with many brand manufacturers such as FAG, TIMKEN, NSK and NTN, etc. 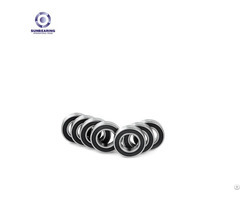 We can offer a wide range of bearings of types and materials from cooperated brand manufacturers. 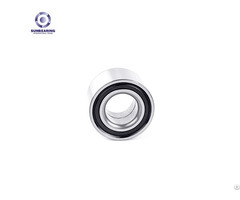 The bearing types include Angular Contact Ball Bearings, Radial Ball Bearings, Thrust Bearings, Turntable Bearings, Linear Bearings, Spherical Bearings, Deep Groove Ball Bearings, Ceramic Ball Bearings, etc.